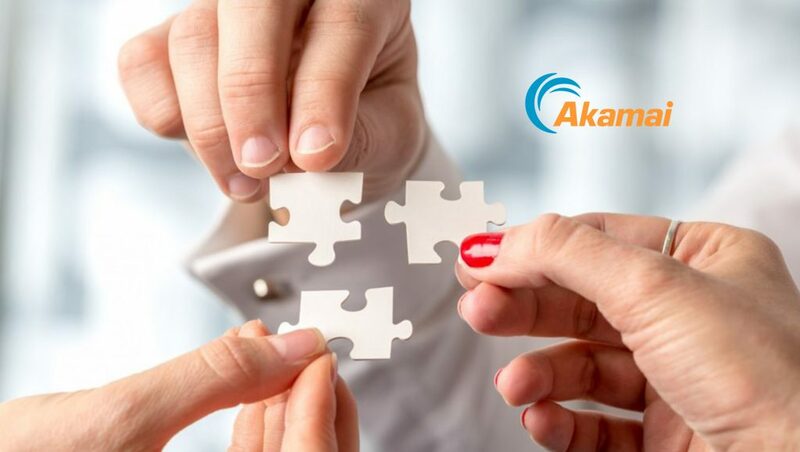 Akamai, the intelligent edge platform for securing and delivering digital experiences, announced it has integrated Akamai’s content delivery network (CDN) capabilities with Microsoft Azure Media Services and Blob Storage. The collaboration will make it easier and more cost effective for media organizations to combine cloud-based video processing with edge delivery, from content preparation to playback. Marketing Technology News: Anand Iyer Appointed as VP of Performance Marketing at EverQuote, Inc.